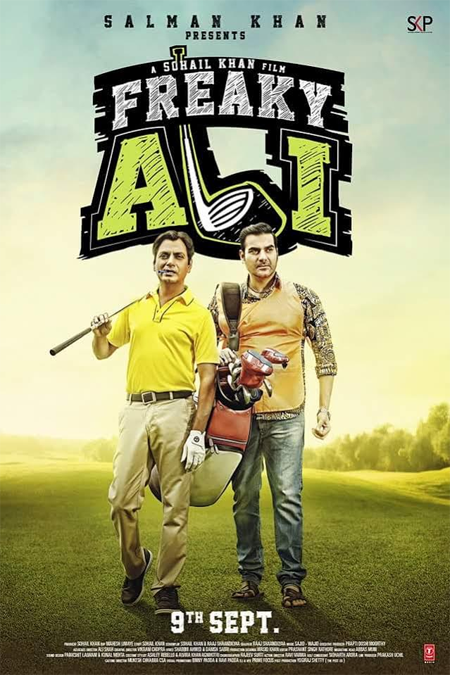 The first look posters of Sohail Khan’s directorial venture Freaky Ali were released recently. The film, which stars Nawazuddin Siddiqui, Amy Jackson and Arbaaz Khan, is about golf. The film is slated to release on September 9th, 2016.